Following the launch of its MasterPulse in-ear headset, Cooler Master is now looking to tackle the over-ear market with a new version that looks much more like your traditional gaming headset. It comes in with a competitive £60 MSRP, so let's see what it can do. 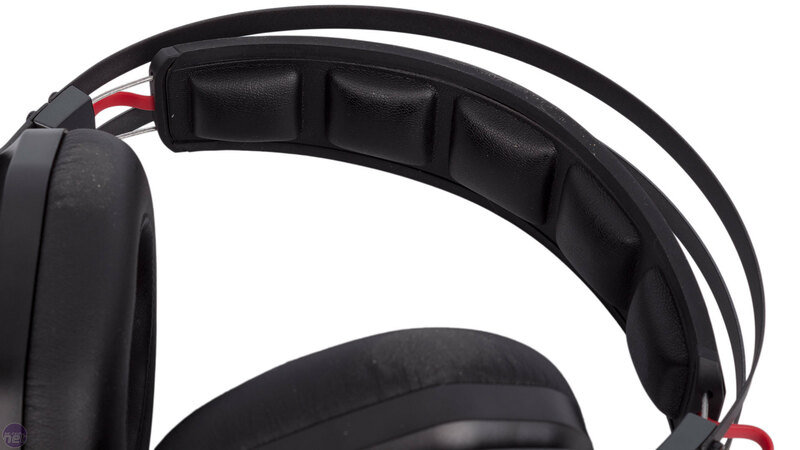 The MasterPulse Over-Ear uses a suspended headband design. An outer metal frame means the overall structure is sturdy but the headset is still flexible, and build quality on the whole impresses. 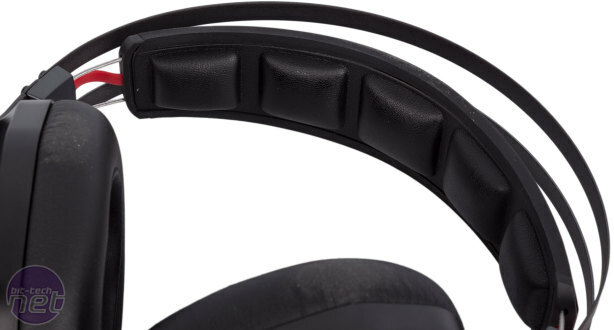 A soft, padded headband is suspended on elastic providing automatic height adjustment – a design like this keeps the hard metal structure from touching your head at all. Placing the headset on, we found that the suspended headband had the right amount of tension to keep the earcups in place, although part of this is undoubtedly due to the pressure exerted by the earcups, which is a little on the high side. 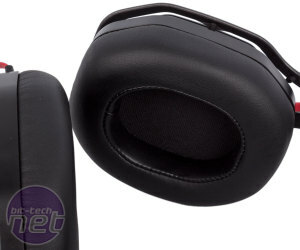 With the faux leather covering on the padding here, you get a pretty tight seal – this is great for extenuating external noise, but it does mean that longer or more intense gaming sessions can get a bit warm. The cups are able to pivot enough to allow for easy adjustment and they're pretty roomy too, while plenty of foam on these and the headband keep comfort levels high, even after many hours. 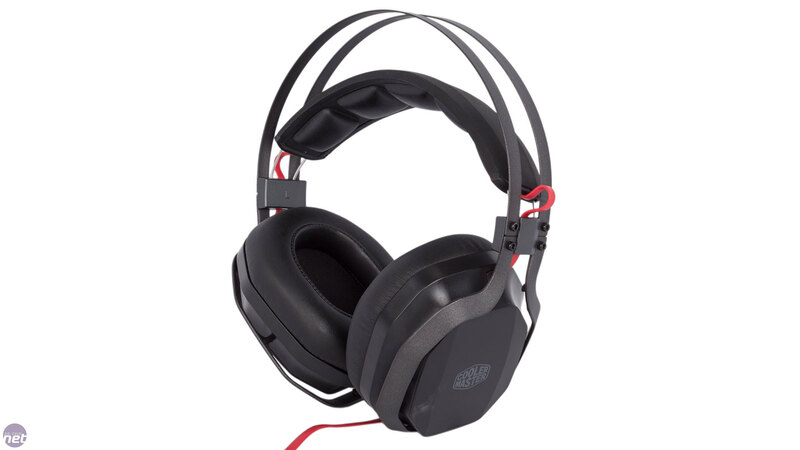 As an analogue headset, the MasterPulse Over-Ear uses a 4-pole 3.5mm jack, making it suitable for connection to mobile devices, and a splitter is provided for users with separate mic and headphone jacks. The red cable is flat and anti-tangle, which is nice, although we think the connection at the headset could be more secure than it is. 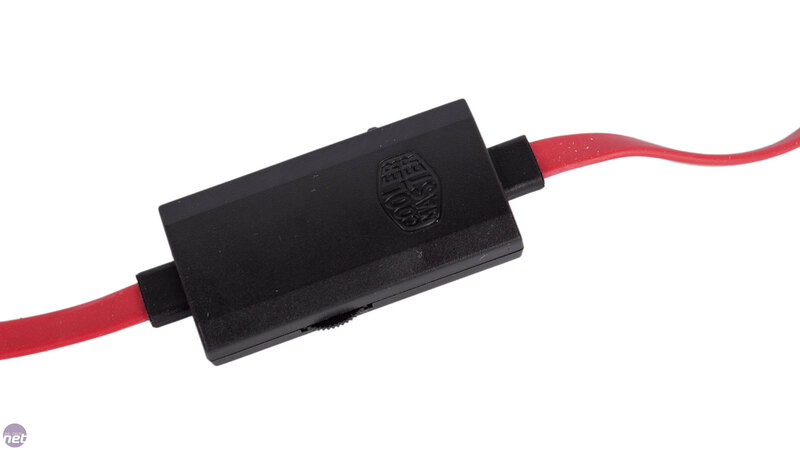 A basic in-line remote is supplied with a volume wheel and microphone muting switch. It's on the small side and doesn't have a clip on it so it can be a bit fiddly. There's also no microphone mute indicator nor a button to answer and hang up calls, which reduces the appeal of this as a headset for mobile use. This is a shame because one thing we're really keen on is the lack of an external microphone. 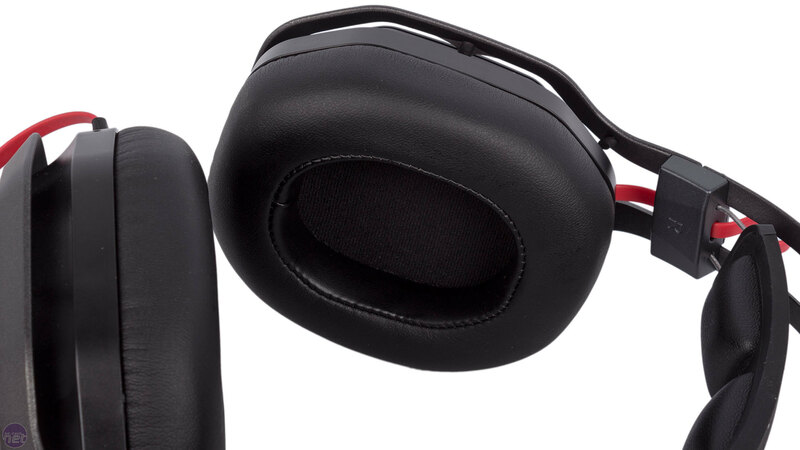 Instead of a detachable or retractable one, the microphone is simply embedded in the left earcup. The clarity of voice recording is fine, although your voice can sound a bit distant. 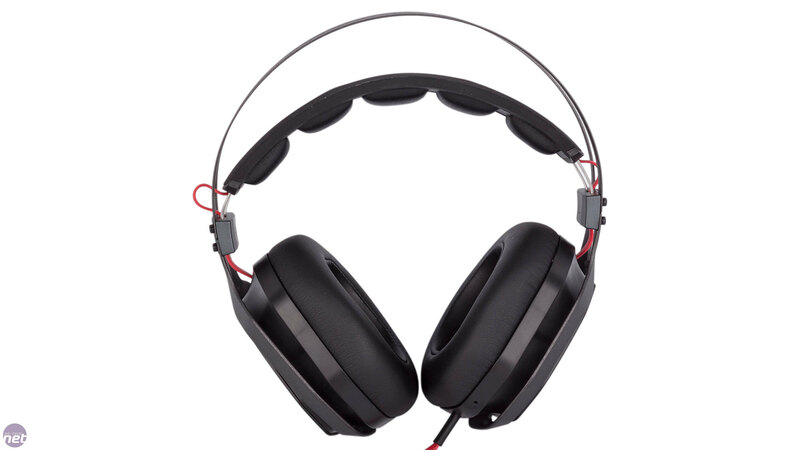 External noise is also picked up, including from the headphones themselves (only at loud volumes), but your vocals prevail and are clear even in noisy environments. The sound offered by the 44mm drivers strikes a good balance of lows, mids and highs, with no one element being particularly dominant or weak. 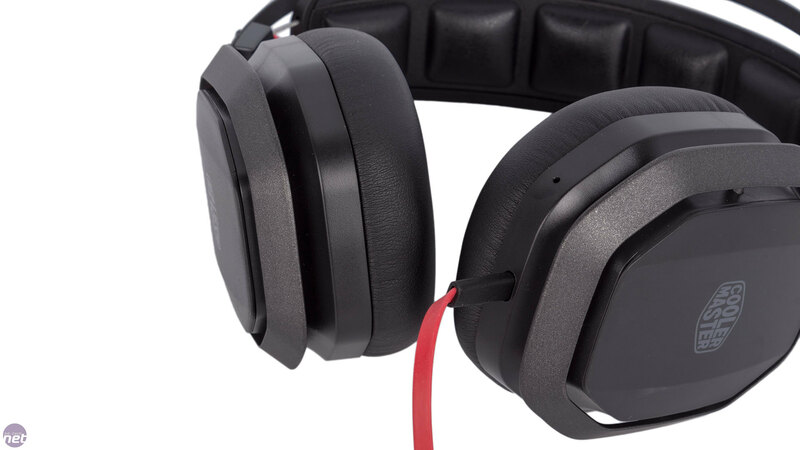 If we were being picky, we'd say the mdi-range can sound a bit squashed in heavier, distorted songs, but there's generally plenty of detail and we enjoyed our time with the MasterPulse Over-Ear, be it in games, films or just when listening to music – it's a good all-rounder. The sound fills the earcups well and you get a good sense of scale as well. There's also no distortion at maximum volume. 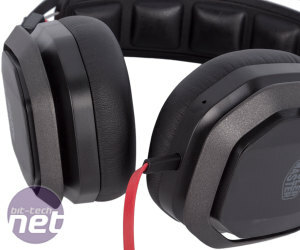 Still, the big question at this price is whether it can trump the awesome HyperX Cloud or Cloud II headsets. The answer is not really – put one of these on and the added detail and clarity of notes, particularly towards the high-end of the spectrum, is obvious. 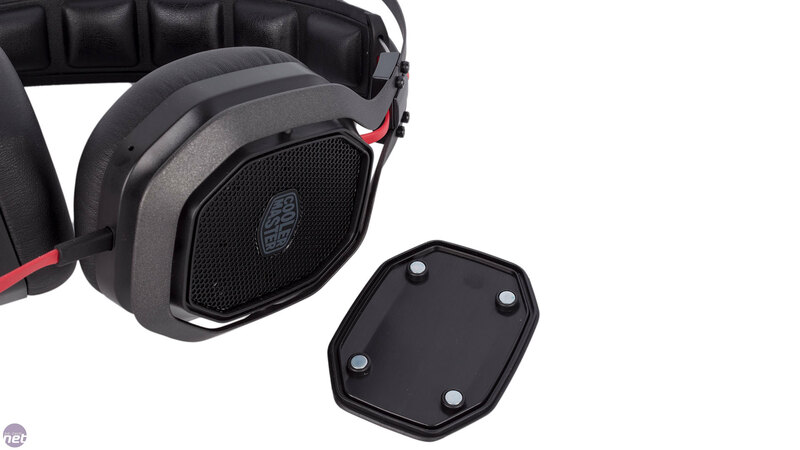 Magnetic covers are installed on the back of the earcups, and removing these enables Cooler Master's Bass FX, or BFX, feature which cranks up the bass response. The effect is subtle but noticeable – just how it should be to avoid being a silly gimmick. Certain music and action scenes, for example, can benefit from the effect but it's not overdriven, and the means of activation is very user-friendly. 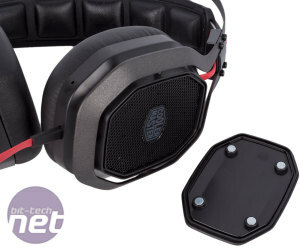 In the MasterPulse Over-Ear, Cooler Master has produced a nifty, well-rounded gaming headset with solid sound quality and high levels of comfort over long periods. 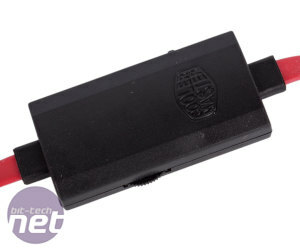 The lack of an external microphone is also a boon in our books, and in spite of a few niggles here and there it does enough to earn a recommendation at the competitive price of £60. 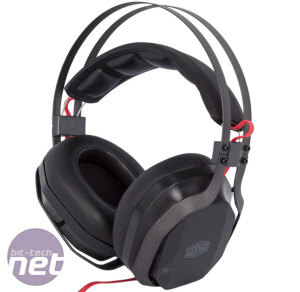 Even so, Cooler Master, like all headset manufacturers at the moment, will have trouble tempting users away from the HyperX Cloud and Cloud II headsets. 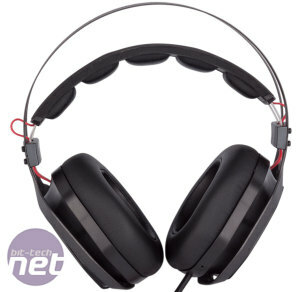 These have effectively become the go-to headsets, and for good reason: they're unmatched in sound quality and comfort for the price bracket they occupy, and despite a solid effort in both departments this headset doesn't change that. The MasterPulse Pro adds USB connectivity, virtual 7.1 surround and RGB lights to the original.